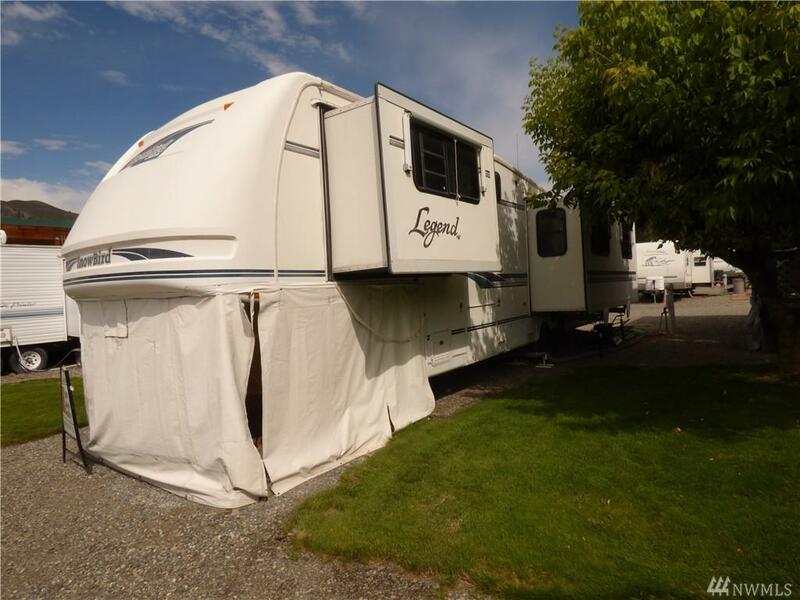 Own in a Beautiful Lake Osoyoos RV Waterfront Resort. 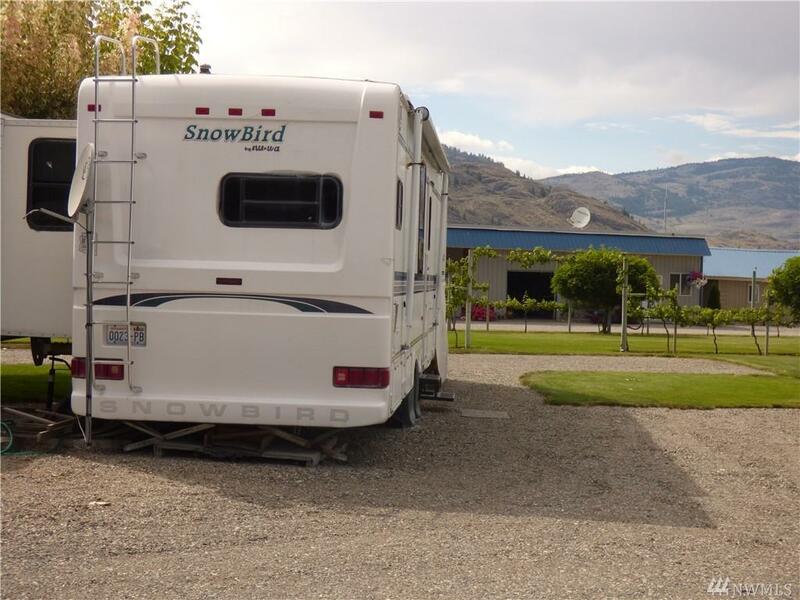 Be one of only 21 owners in meticulously tended, friendly 7.05 acre Resort w/over 500+ft of lowbank Lake Osoyoos waterfront AND a long meandering creek. Sale includes two lots-Water, sewer & power installed on both lots ready for your beach home. 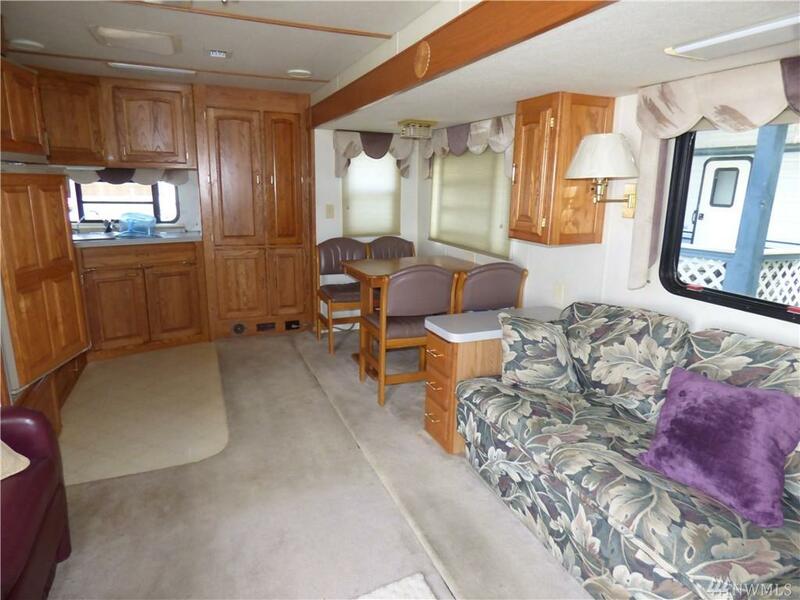 Enjoyable, full waterfront life style in Gated community w/dock & boat launch, moorage, rec bldg, separate roped swim area, Vineyard. 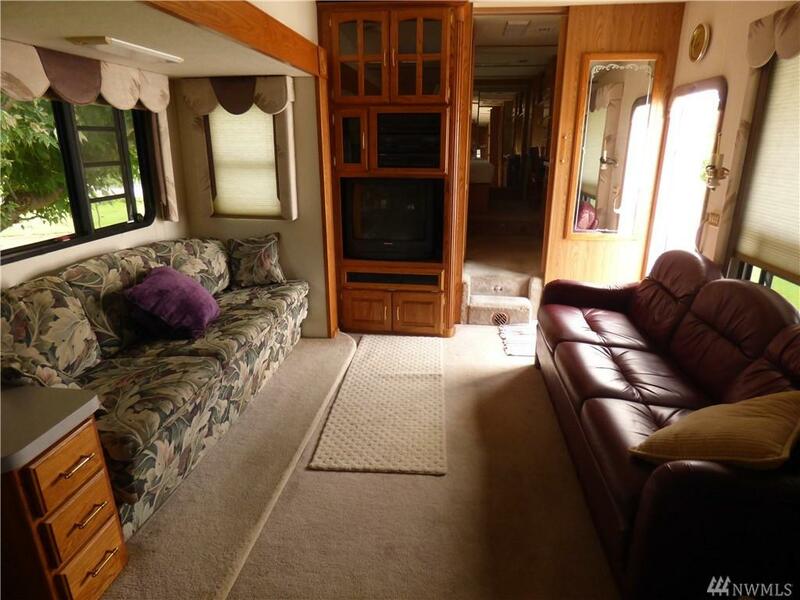 Sale includes 1995 35ft 5th wheel & 2003 29ft travel trailer.